Umodzi Park says it is ready to offer the best services to its customers following the refurbishment of the President Walmont Hotel in Lilongwe. Umodzi Park general manager David Church said this at a business breakfast on Thursday, when the firm courted its clients in the commercial city of Blantyre. 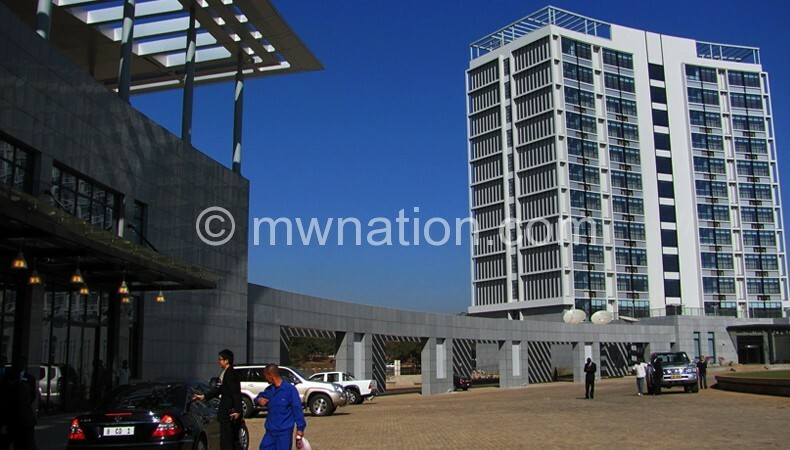 He said the Peermont firm, which also manages the Bingu International Conference Centre, is committed to offering excellent services in meeting international standards which in turn also benefits customers in the country. “It is important that we all get together and be able to network and then sometimes we can overcome challenges within the business environment. Sometimes we do not get opportunities to sit together and help move forward with our products and services,” Church said. He said to meet international standards customers play a key role as they give feedback about the services on offer. Church then informed the clients that the first five star hotel in the country—which is located in the central business district of the capital city and houses the best gym, spa and the Afroma Terrace Ba—has been upgraded. “Our hotel boardrooms and conference rooms have been upgraded, and we are looking forward to launching an outside catering room soon,” he said. One of the clients at the business breakfast, Lorraine Phiri, who is also NBS Bank head of marketing said she was impressed that the hotel is focused on quality service. “It is not easy for them to come all the way from Lilongwe to hear from their customers based here in Blantyre. It shows that they are committed to deliver quality,” she said.